This week Sir Ian Botham and his family visited the Hovorka research team with representatives from JDRF UK. 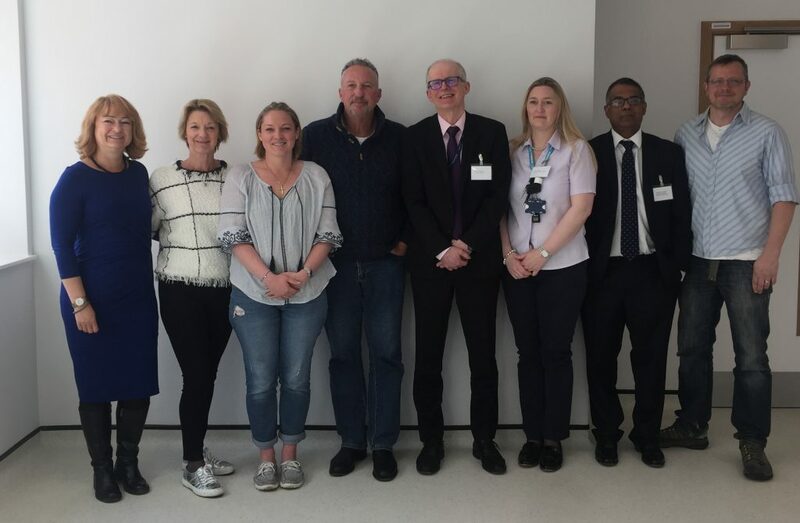 Dr Hovorka and a few lucky members of the research team and Addenbrooke’s Diabetes Clinic team met with Sir Ian to discuss the work of the research group and the artificial pancreas. Sir Ian’s Beefy’s Charitable Foundation helps to fund specific projects relating to chronic illness including JDRF (Juvenile Diabetes Research Foundation). For more information on Beefy’s Charitable Foundation click on the link above.